At Landman Gardens and Bakery all of our baked goods start out with real, fresh and local ingredients. Many of our ingredients are grown locally! We use natural sweeteners, honey and maple syrup, when possible in recipes. 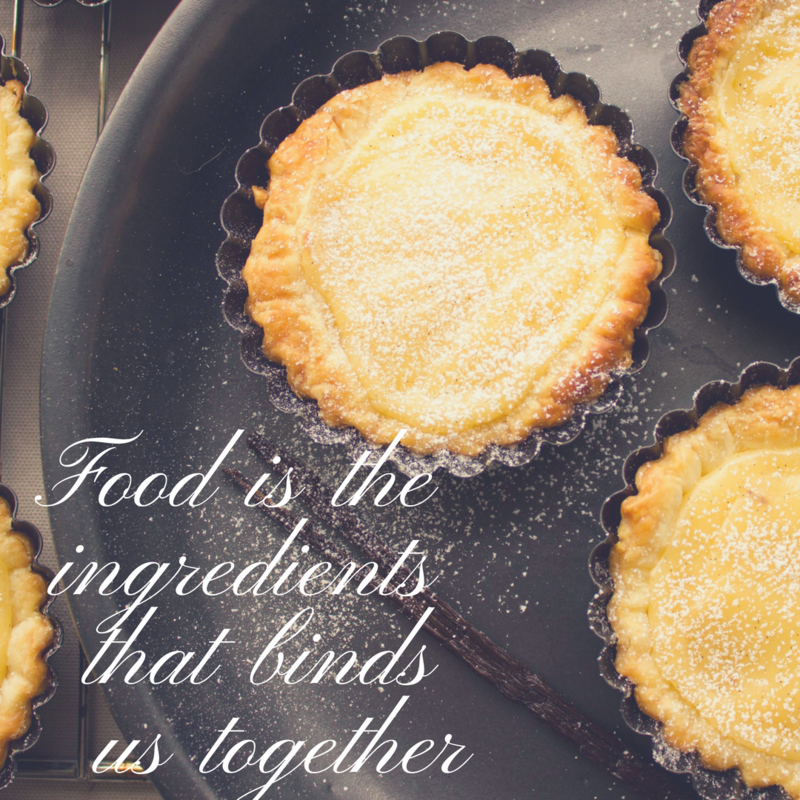 Our baking items include: fruit pies, meat pies, butter-tarts, squares, cookies, bagels and breads! Gift Cards are now available! Why not give the gift of good food!! Gift Certificates available in any dollar amount. We offer several pantry items as well that are always available! From our homemade croutons to granola to pancake mixes to spice rubs! We also have a line of dry soup mixes too! At Landman Gardens and Bakery we make a large line of homemade preserves. All of our preserves start out with fresh, delicious produce! See Pantry items page for more details!